Submit your order details using our price form. This gives us everything we need to put a quote together for you. Once we have your order details, we’ll send you a custom quote sheet with a mockup for your approval. You’ll also receive a link to an invoice with your quote sheet. Once payment is submitted, we’ll start production. 10 business days later, we’ll contact you with either a tracking number for delivery or to arrange a pickup date. 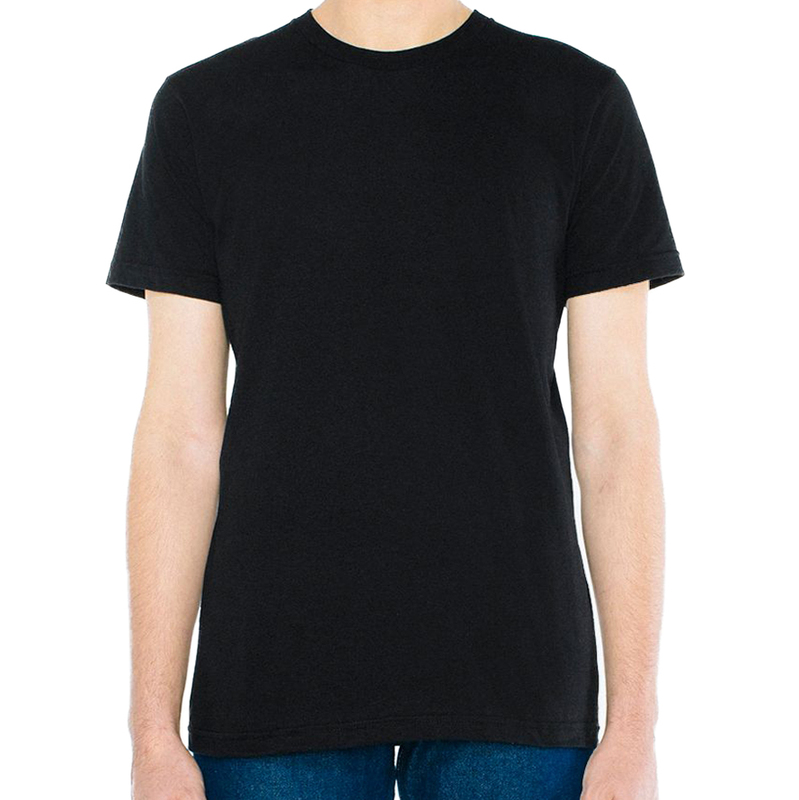 Our most budget-friendly option, the Gildan 5000 is perfect for free giveaways or when you're looking to stay in your budget. Heavier cotton and looser fit. This style is softer than our ‘Awesome’ level shirt without compromising on cost. The Tultex 202 has a more fitted style. The Anvil 980 style can be used as a substitute. This premium fitted shirt feels super soft and the imprint comes out bright and crisp. The American Apparel 2001W style can be used as a substitute. Looking for a specific style? Contact us to see other shirt brands we carry! Shirt colors and inventory vary at all times. From purple to green and everything in-between, we can color match any color you need. Neons available at an additional cost. We’ll apply a piece of foil over your entire design to make it shiny. And when we say shiny, we mean S H I N Y. Foils available are gold, silver, and clear (for a glossy finish). Other colors available upon request. For when you don’t need a super shiny color, metallics are the perfect fit for your design. Our metallic inks have chunks of glitter, giving your shirt the perfect amount of shine. Remember those popular shirts from the 90s with designs that look and feel like they’re jumping off the shirt? We can achieve this using puff ink. Works great on koozies and available in any color. Clear ink is a secret technique we use to make your design’s ink color look like it’s a shade of the shirt we print on. For example, printing clear ink on a blue shirt will show up as a slightly darker shade of blue on your shirt. Need your brand to be on point? We’ll color match your ink exactly to your brand’s Pantone color value. Because of all the different options you have printing with us, getting a quote depends many different factors. Click the button below to fill out our form and to get a quote started. We'll even include a mockup for your approval once we receive the final artwork. Artwork setup ($50) - this is only if you don't have a vector or large enough file of the image you'd like to have printed. Refer to our page to find out more about the artwork setup fee. If you have vectorized artwork, the artwork setup fee is waived!